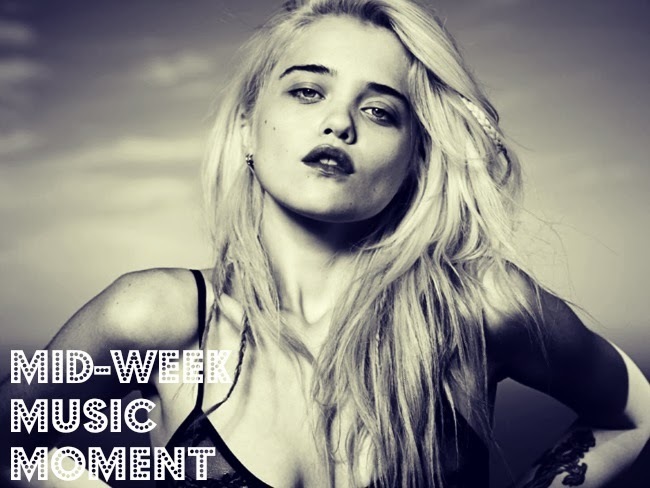 Sky Ferreira has had her share of ups and downs. It was just about a year ago that I featured "Everything is Embarrassing." which New York magazine declared the song of 2012. She's been a bit radio silent musically since then, but not out of the public eye (drug issues, Terry Richardson, etc.). Great news though! Sky is back with a full-length album, and it's mostly great. The stand out song I can't (I repeat cannot) get out of my head is "I Blame Myself," below. It's poppy and upbeat but the subject matter is solemn, and hints that she's taking responsibility for said ups and downs. For more insights into Sky Ferreira and her album, Night Time, My Time, check out this excellent review from Pitchfork. Or, just listen to this song over and over like I am.